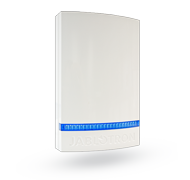 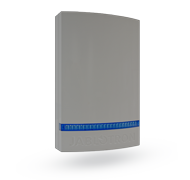 The JA-163A RB siren is a component of the JABLOTRON 100+ system. 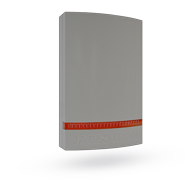 It is used to indicate alarms outdoors and for supplementary acoustic indication. 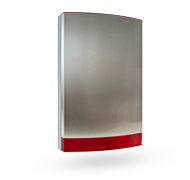 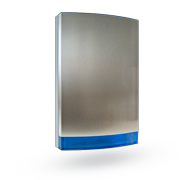 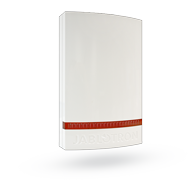 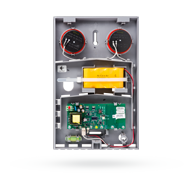 The siren is powered by a lithium battery, completely without the need of any external power supply.